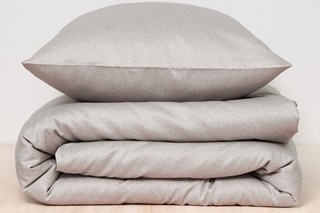 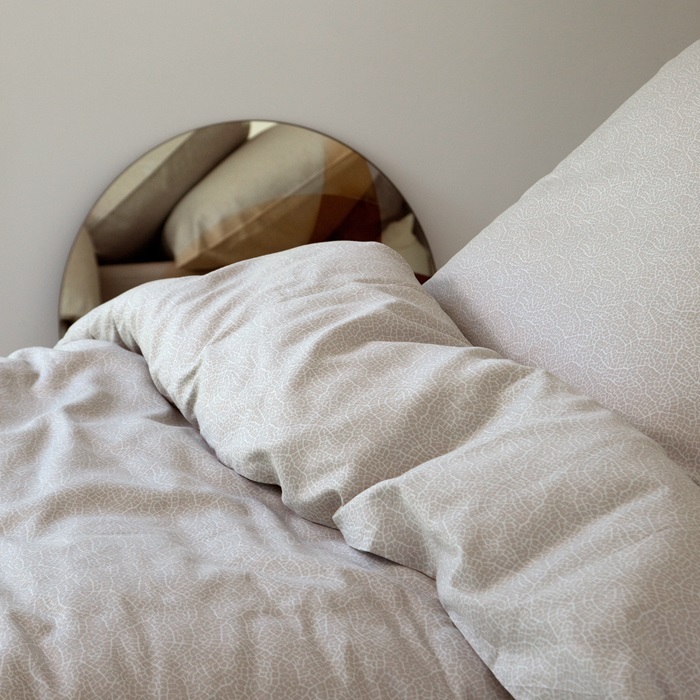 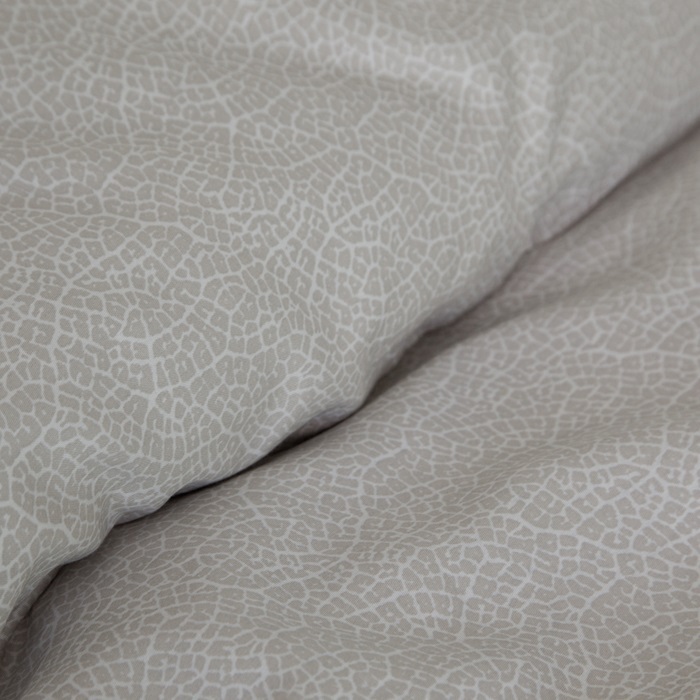 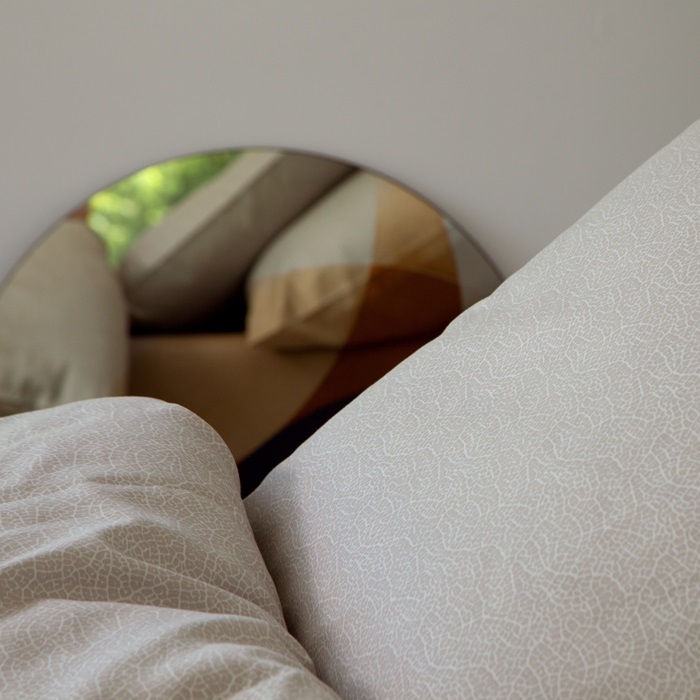 The Silt Loam duvet cover by Damai Organics has an abstract design in two shades of beige. 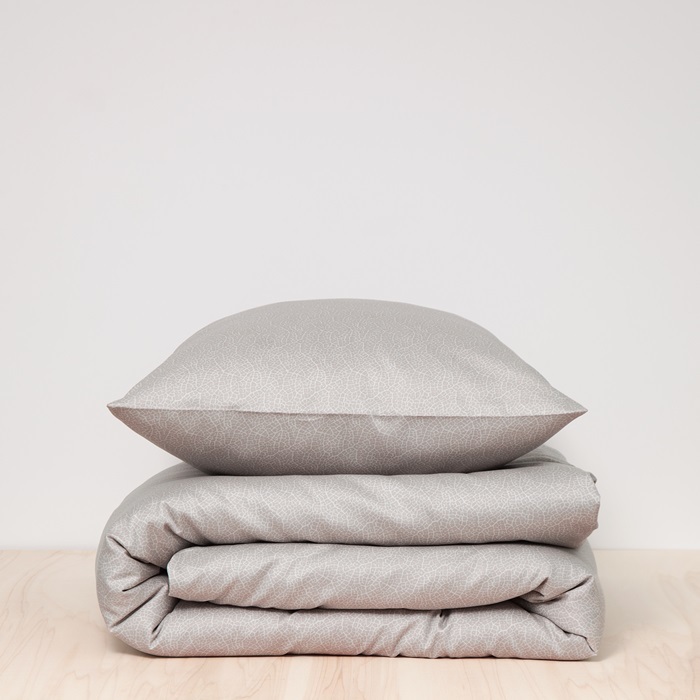 It is made of a soft cotton sateen of 100% organic cotton, GOTS-certified, and therefore feels soft and comfortable to the skin. 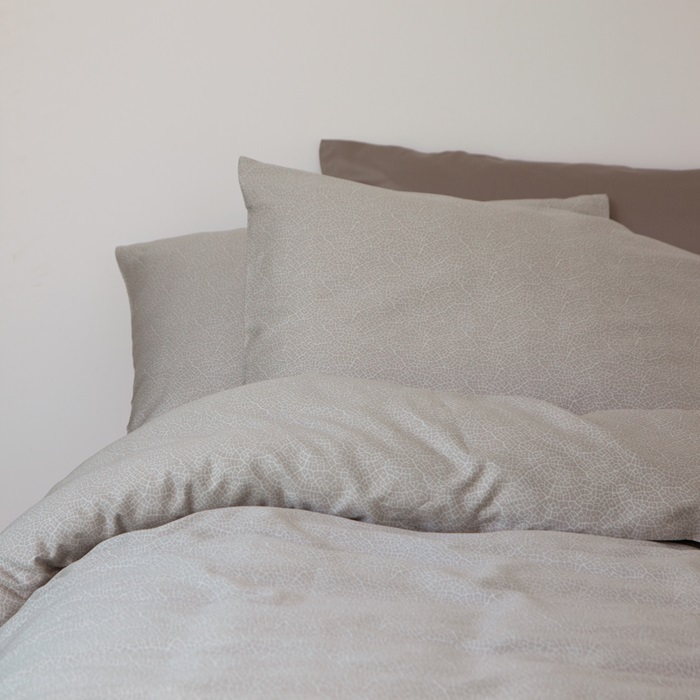 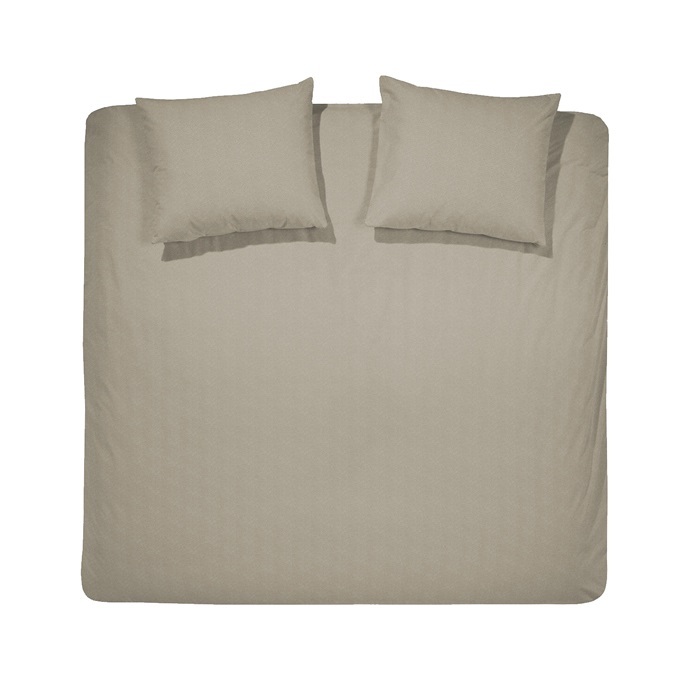 The duvet cover has a beautiful design of cracked soil in beige shades. 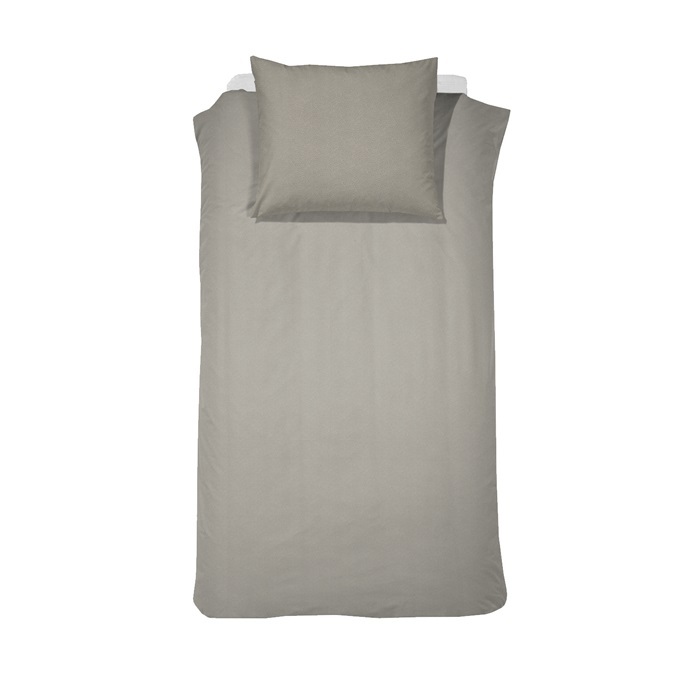 The duvet cover and pillow case have the desing on both sides. 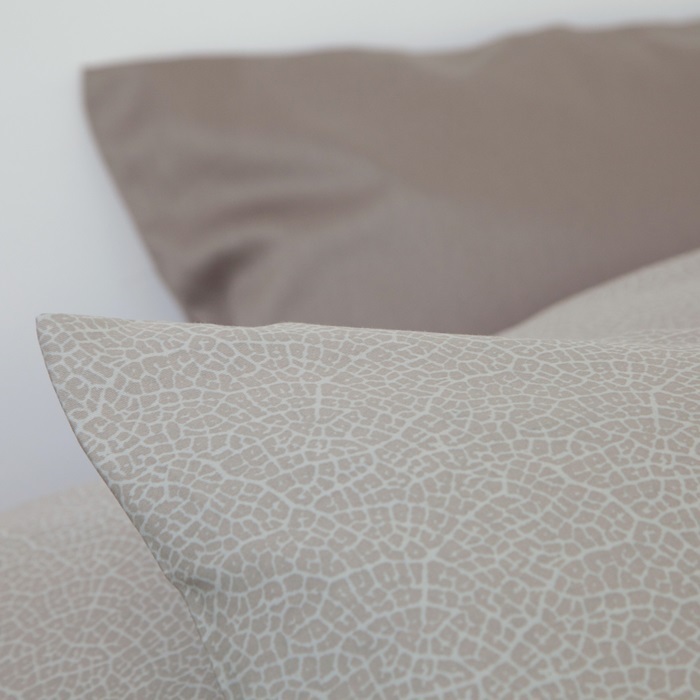 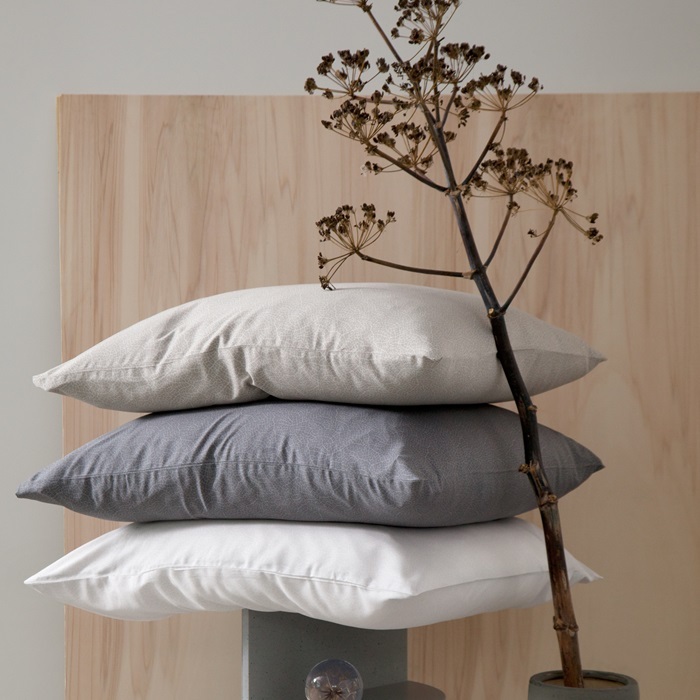 Is great to combine with bedding in the colours Glacier and Funghi.